Abba Landscaping is an expert when it comes to Landscape Lighting in Vancouver and the surrounding areas, we strive to be the leaders in our industry while helping our customers achieve their goals. We have been in the landscape business for over 10 years and have the knowledge and experience to make your property or investment look its absolute best. The Abba Landscaping crew takes great pride in superior workmanship and always stand behind their work. 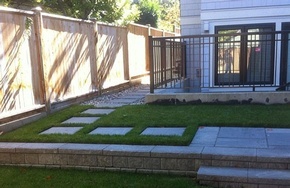 We want to satisfy our customer's needs by creating high quality garden landscapes and outdoor areas in Vancouver, BC and providing excellence in our different services. 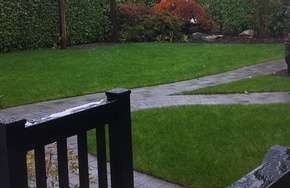 Abba landscaping is a full service "Landscape Design, Outdoor Living and Landscape construction company" primarily serving Metro Vancouver. Customer service is one of our highest priorities, so no matter the type of work you're looking for, you can rest assured that we'll give you the attentive, reliable, and friendly customer service you deserve. 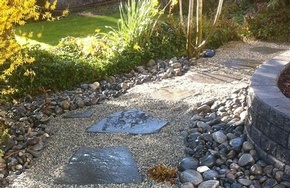 Abba Landscaping can create a complete landscape for you. Whether it’s for a new home or a renovation of an existing green space, we can design and install your project from start to finish. Contact our office to book a consultation.